The Heys 3-Dial combination TSA™ lock includes the Travel Sentry™ logo, which makes Security personnel aware that they may open this lock without having to destroy it. As without a TSA™ lock , Security personnel would have to cut your lock in order to open and inspect your luggage. 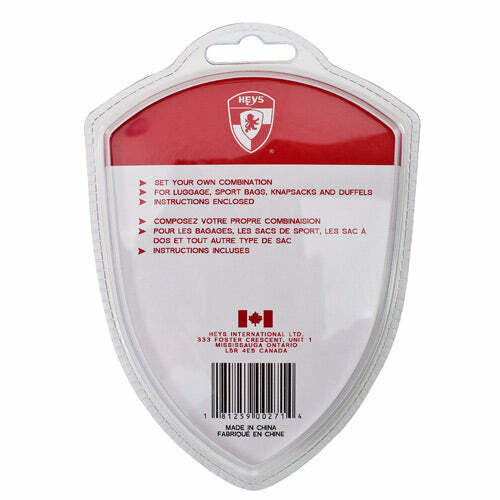 Each TSA™ screening location has a secured set of Master keys with special codes to open TSA™ locks, and personnel will relock your bags after inspection. This system ensures that passengers using the TSA™ locks will not have to worry about their locks being broken or their bag being damaged during inspection. 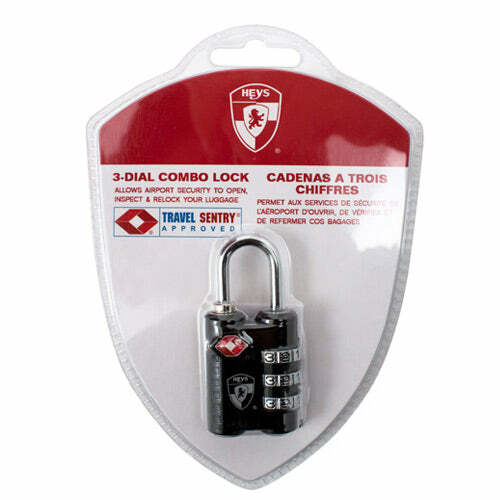 The Heys 3-Dial combination TSA™ locks come with instructions on how to set your desired combination code.